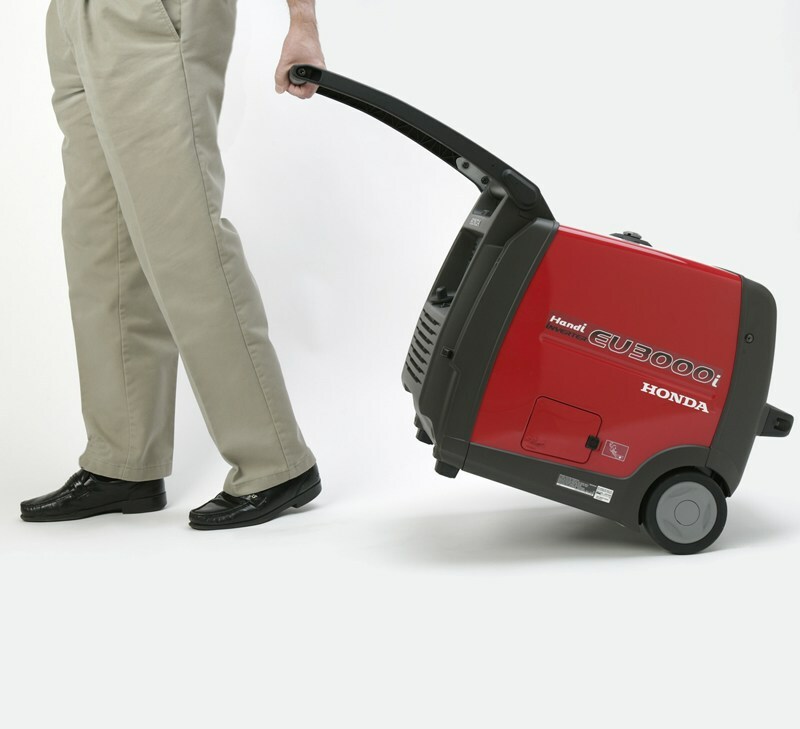 Double your power with parallel capability: Need more power? 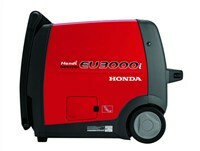 Add a second EU3000i Handi for additional power. 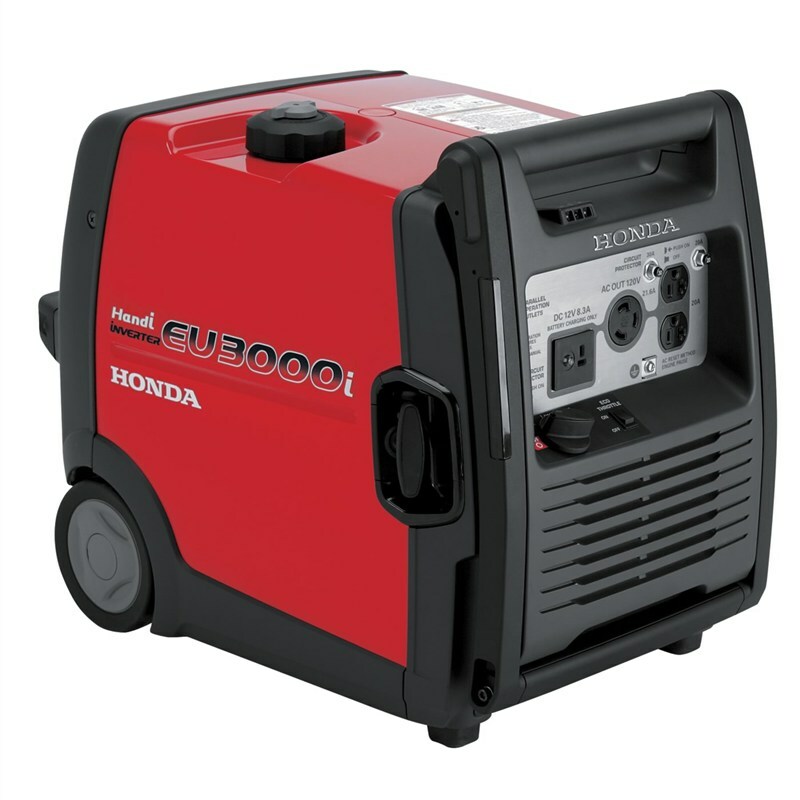 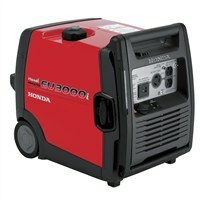 Two identical models can be paralleled with an optional cable or cord for up to 4000 watts of power.